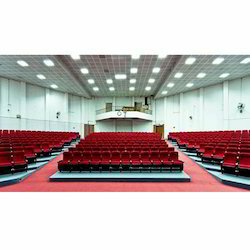 Conference Chair, Conference Hall Chair online with Price, Manufacturers, Suppliers, Traders and Companies in India. We are offering Corporate Confrence Chairs. 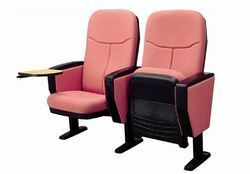 Brand new godrej arm chairs available for sale at best price. We also deals in executive chair, computer chair, office chair, staff chair, manager chair, visitor chair, workstation chair, computer work chair. In order to fulfill the ever-evolving demands of our esteemed clients, we are engaged in providing an optimum quality array of Medium Back Chair.